Q: Has private instruction helped the members who take lessons perform better in a String Quartet? A: Absolutely!! The teachers are excellent and they care about the students. We would not be where we are today had it not been for the lessons and our teachers. 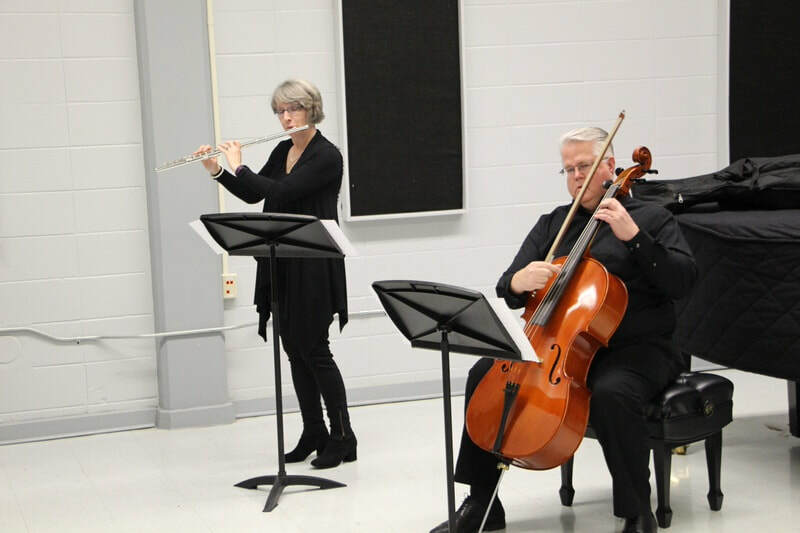 The lessons in addition to the coaching that we have received at the Valley Conservatory have made us better musicians and in turn a better quartet. Private instruction has given us the technique that is necessary to play well. The instructors at the Valley Conservatory are great, and they motivate us to high standards. Q: Would you recommend Valley Conservatory to your friends? A: I already have recommended the Valley Conservatory to my friends. It is a great place to study. The staff is great; the teachers really care about the students and are very knowledgeable. 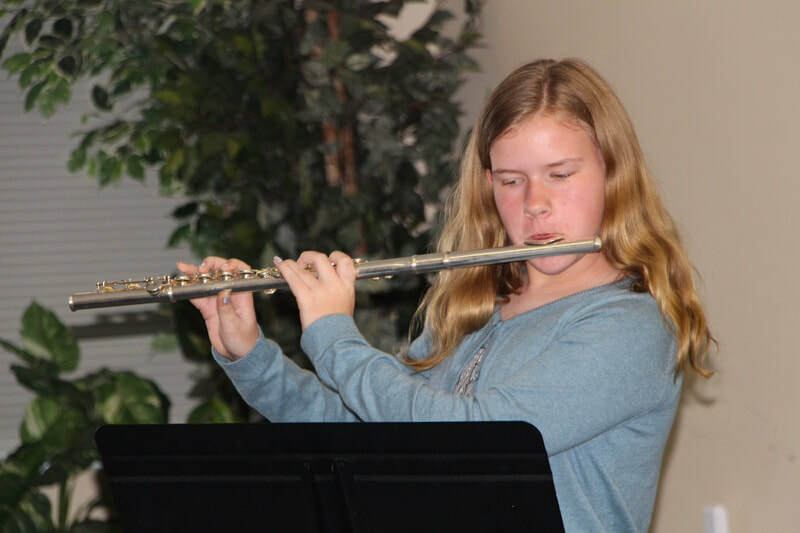 I have gained many valuable skills since I have been taking lessons here, and I would strongly recommend Valley Conservatory to anyone who is serious about learning to play their instrument well. My daughter Sarah would be lost without Valley Conservatory. She is a euphonium player, and began taking lessons while playing in her middle school band in 7th grade. Under the tutelage of the fabulous Dr. Dan Hornstein at Valley, Sarah made the Middle Tennessee School Band and Orchestra Association Honor Band her 8th and 9th grade year. However, misfortune struck shortly thereafter when our high school band sort of "self-destructed." Sarah was left without a way to continue her musical pursuits. Luckily, Dr. Hornstein encouraged Sarah to continue her studies, and she began trombone lessons at Valley to expand her brass training. She has since played with the Huntsville Youth Orchestra and returns this Fall to play with the Huntsville Concert Band. 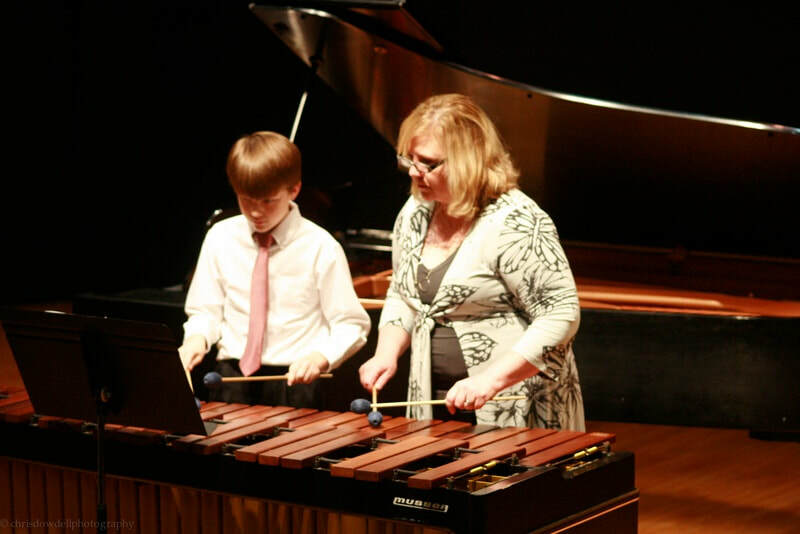 You will not find a finer musical teaching experience than the one at Valley Conservatory. They are true professionals in every sense of the word. Valley Conservatory is an excellent rental venue. We just had Sweet Sixteen party with over 70 guests and the space was perfect! Check out their glow photos in the purple and black. Dr. Collins went above and beyond to ensure that the event was successful. Definitely select Valley Conservatory for your next event. You won't regret it. My daughter has taken piano and cornet lessons through VC. She looks forward to her lessons! They have top notch teachers and programs. I highly recommend VC! My son's first experience with playing a musical instrument happened when he was in kindergarten. They were introduced to the string program courtesy of Valley Conservatory. Apparently, violin was not a good fit for him. Every time I would try to get him to practice, he would cry and pretend to be sick. We both agreed that this would be his only year of playing an instrument. He finished kindergarten and I thought that would be the end of his musical career. At the beginning of his 5th grade year, he was introduced to the viola by Rodena Branch, a teacher at Valley, he was immediately drawn to it. My son asked me if he could learn to play it. Remembering his behavior from kindergarten, I refused. He decided to get his grandfather involved. 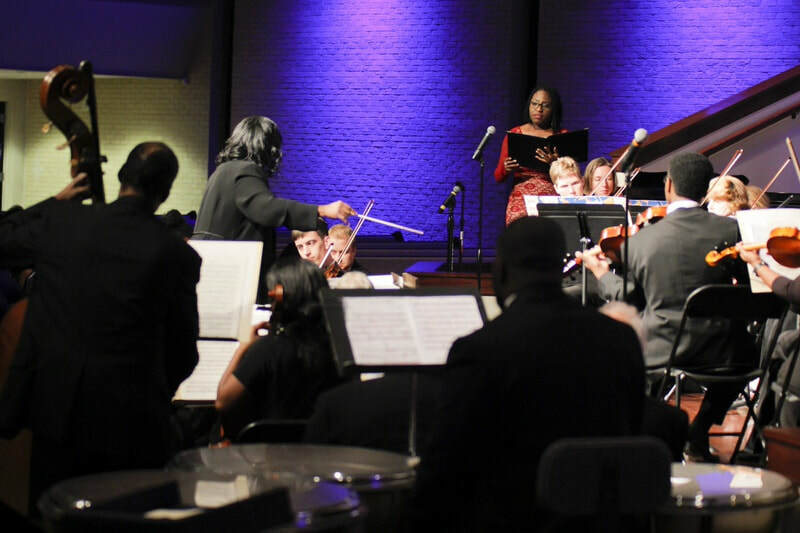 I was told that if my son wasn't allowed to join the orchestra and learn to play the viola, he would not help me pay his tuition for Oakwood Adventist Academy. Finally, I did agree. There was one stipulation: if I ever had to remind him to practice, then it was done. 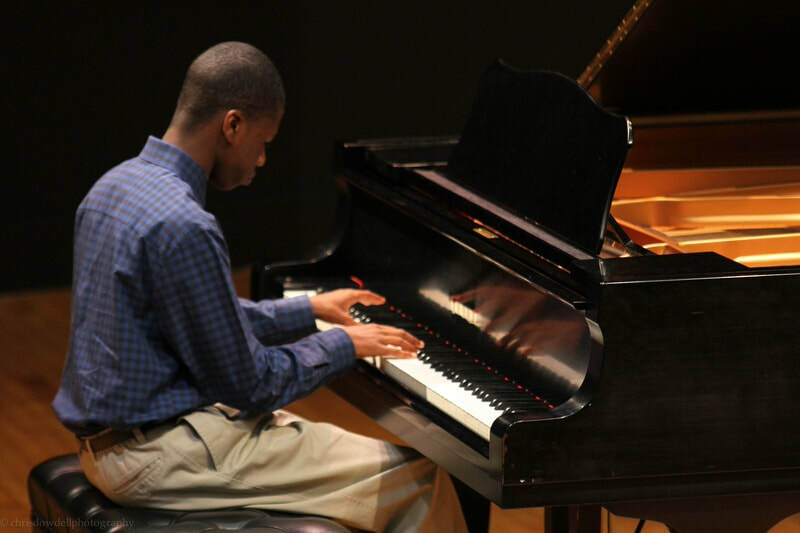 My son was grateful to his grandfather for intervening and was determined that he would practice and make him proud. I never had to remind DeAndre to practice. He worked very hard. People noticed that he was getting quite good. He was encouraged by Dr. Collins to take private lessons. But on this I was adamantly against. So he would listen really hard during orchestra class and practice the things the conductor would tell him. Sadly, I lost my dad in 2011. Shortly after this, as a distraction, I enrolled my son in private lessons at Valley Conservatory. Taking private lessons offered him an outlet to express his grief. Playing viola soon became a much-needed balm to soothe his broken heart. He was even more determined to succeed in music and make his grandfather proud. Even though he's gone, we still imagine what he would say if he could see the progress DeAndre has made. 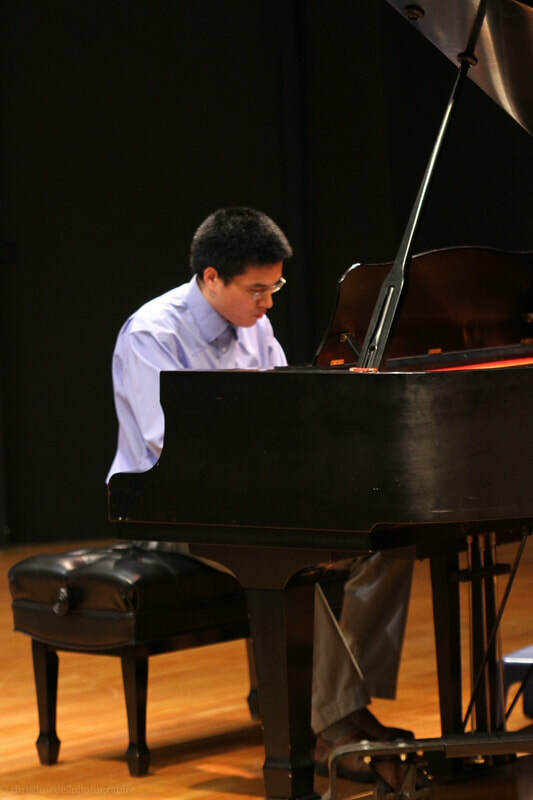 He went on to teach himself to play piano, cello, and even picked up the violin again. Without the encouragement of Dr. Collins and the instruction given by Rodena Branch, I don't think that my son would be the same. Valley has given a gift to not just him, but to me as well. I will always be grateful to the staff for helping make my son the man he is today. ​We are very happy with Valley Conservatory. The company is very professional and well organized. The director is not only an amazing musician, but also a wonderful person. She is very patient with my girls, in such a way that I have learned to be a more patient parent by watching her work with my girls. She has the keen ability to see exactly what the student needs and speak in the language the learner can understand while at the same time teaching the language of music. Not only is music and theory taught, but how to focus our minds in every area of life and pay attention to what is important. The music recital was very lovely and organized. My girls were very prepared and enjoyed being in the recital. The company offers many activities and services throughout the year. I highly recommend Valley Conservatory. I really like Valley Conservatory! My son and daughter love attending the various camps each summer. We actually live in Montgomery, but they spend time with their grandmother on summer breaks and always want to go to some of the camps they have. It's wonderful that they are still "learning" while having a great time. 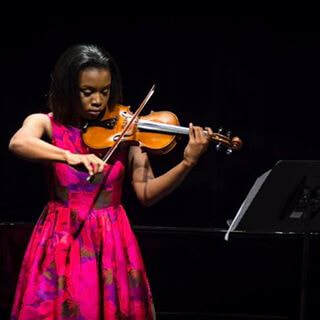 Our daughter, Maleah Rhem, is a violist who attends Valley Conservatory (VC) and we are terribly excited about her amazing progress and how much her teacher Dr. Collins has poured into our child's musical abilities and her personal growth. 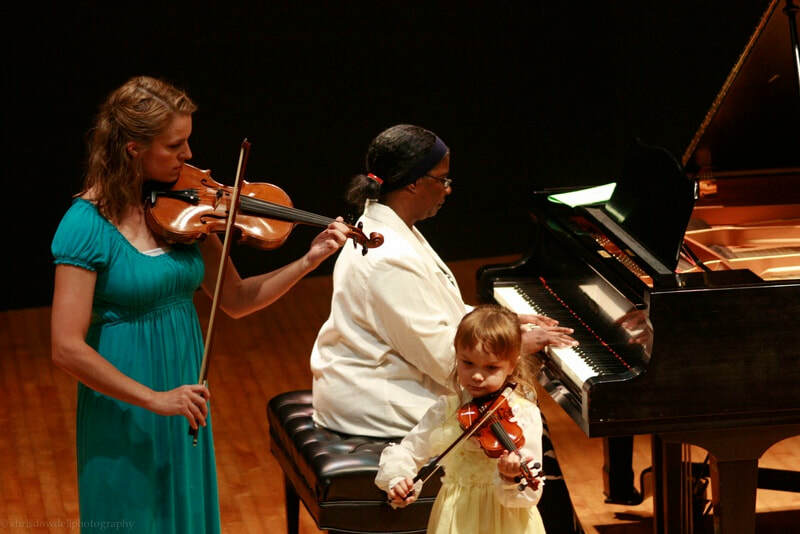 Due to her devotion, Maleah's dream is also to play the violin and own a double-case just like her teacher. 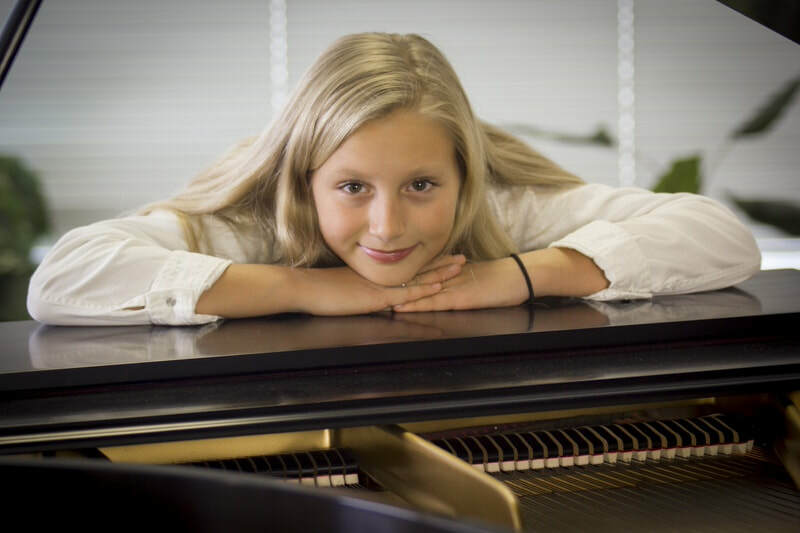 Dr. Collins have spent an inordinate amount of time recommending and working with Maleah in preparation for various auditions and competitions like HYO Orchestra, All State, TVMF Music Festival, Huntsville Study Club, Sphinx Academy etc. with awesome results. The VC invests tremendously in all our children and I highly recommend this institution for all our young and mature people in the area. My daughters and son have all participated in piano and violin through VC. I have a great deal of respect and admiration for the staff and teachers there. They are always flexible with our crazy schedules and have bent over backwards to accommodate many situations and support the success of their students. I highly recommend them. OMG, Awesome!!! Recently, String and Mixed Trios played; 3 Very Special Events! Everyone was outstanding! Valley Conservatory made all the difference in creating an elegant and delightful atmosphere! For all your Music Needs and Events, Call Dr. Renee Collins-Williams, Valley Conservatory! She is a True Professional and working with her is Just a Joy! Thought would be unaffordable; but, was very pleasantly surprised!!! A mere Donations toward Scholarships may make Your Special Event, Really Special! It did mine! Congratulations Valley Conservatory. The arts! Valley Conservatory's commitment to our community is so refreshing. Having musical options for summer camps is greatly needed to fill the gap in our children's education. Thank you for all you do and the options that you provide! I started taking trombone lessons at the Valley Conservatory after 15 years of not playing the trombone (after having played it for 30 years) and after having a "Traumatic brain injury" which affected either the nerves or muscles around my mouth/lips or both. My instructor has fully understood my "Unusual" situation and works with me using various methods to help me regain my former abilities and, hopefully, to go beyond. Instructors, opportunities, and facility are top notch. Dedication is unsurpassed. I enjoy every musical meeting at Valley Conservatory. We have been taking lessons at the VC for about 6 months and are so pleased! The staff and instructors are kind and professional. My son is not only learning to play the piano but is also leaning to love and appreciate music! I highly recommend VC! Very professional and organized. Lots of students come and go and I observe a very well-run organization. I absolutely LOVE my piano instructor (Tamar). The front desk staff is polite and well informed and accommodating. Close proximity to my home, nice facilities, feels welcoming, kind and patient teachers, easy billing, someone always answers the phone when I call. Love that I can have several kids taking lessons all at once. Very flexible. I like the fact that Valley Conservatory is a multicultural environment and that it offers a variety of musical styles! The welcoming environment with Ms. Savannah, Mr. Edward and Therry Thomas. This week was our first scheduled visit and first impressions are AWESOME!!! !